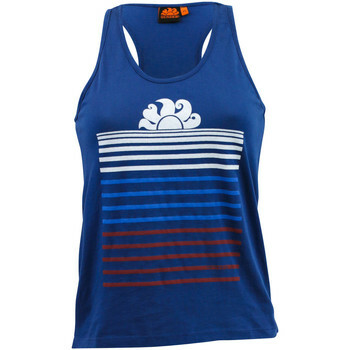 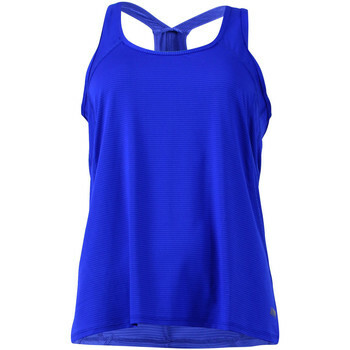 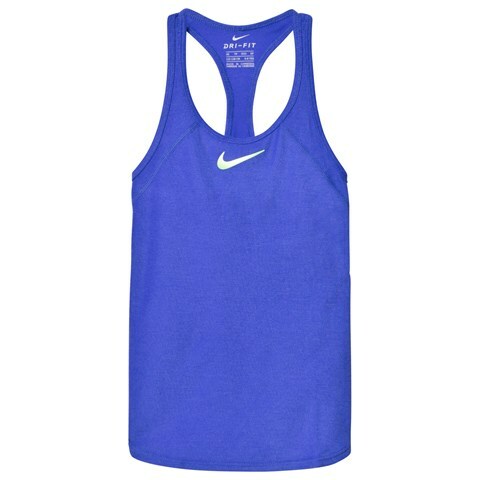 Check out some of the largest items for blue tank top on this UnCategorised and Women's Tops page including these related brands: LITTLE MARCEL, MARIKA, SUNDEK, BILLABONG, CALVIN KLEIN. 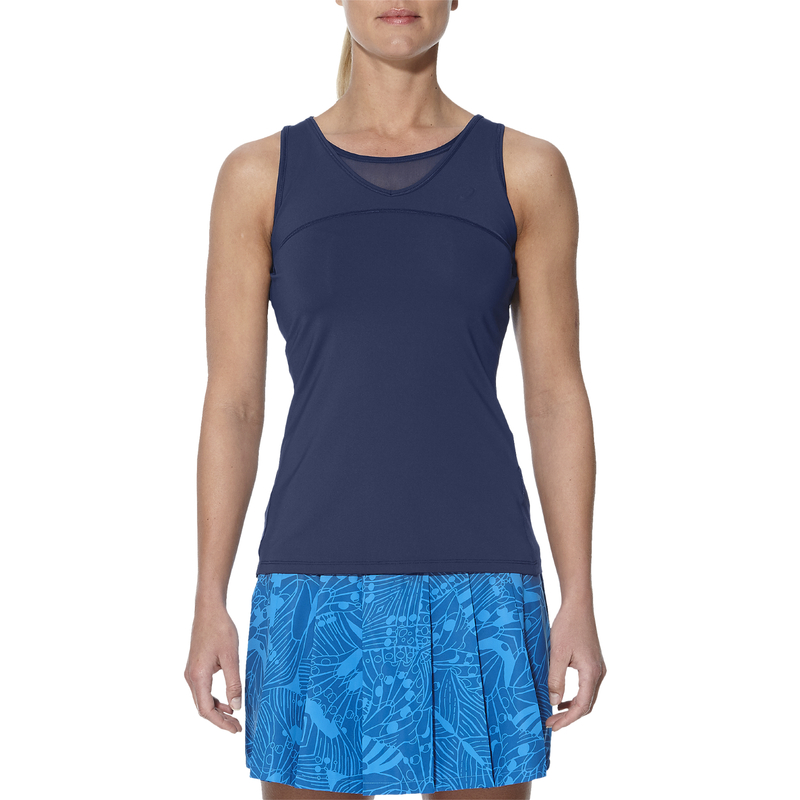 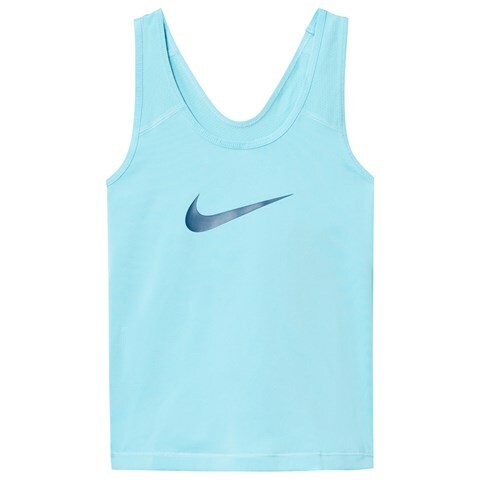 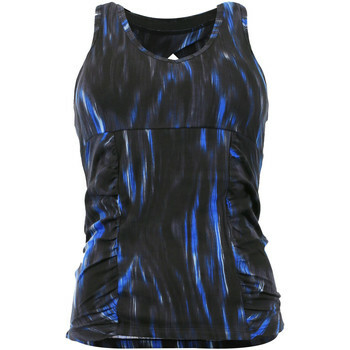 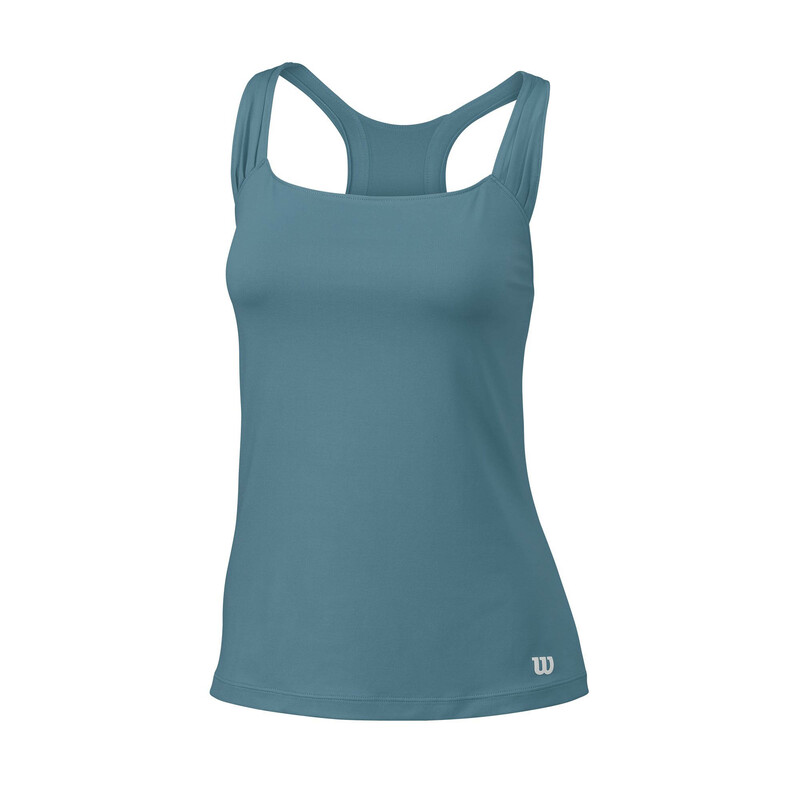 To enhance your blue tank top results you can try the category links on the right to drill down, or even by changing your criteria in the search interface at the top. 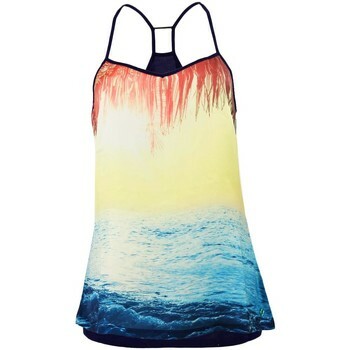 Once you've finished searching, you should find a bargain on your UnCategorised purchase.